Hello ... Hello ... my old friends ... It's great to see you once again! 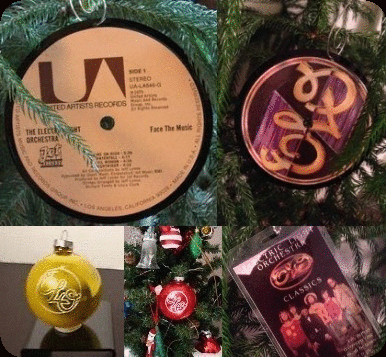 Yours Truly KJS would just like to take this opportunity to thank all of you for visiting ELO Beatles Forever [ELOBF] this year and to wish you [and your families] not only a Merry Christmas but also a magnificent, musical and ELOtastic New Year! Thank you Keith! May God bless you and your family a very Merry Christmas and a wonderful New Year. Have a wonderful Christmas and the best new year in 2019! A big belated Merry Christmas from the US!